Get the exact formula that SegMetrics uses to calculate how much your Infusionsoft leads are really worth. It’s easy to bet on the winners when you know who they are. Find the optin magnets that make you the most money, and super charge your marketing! 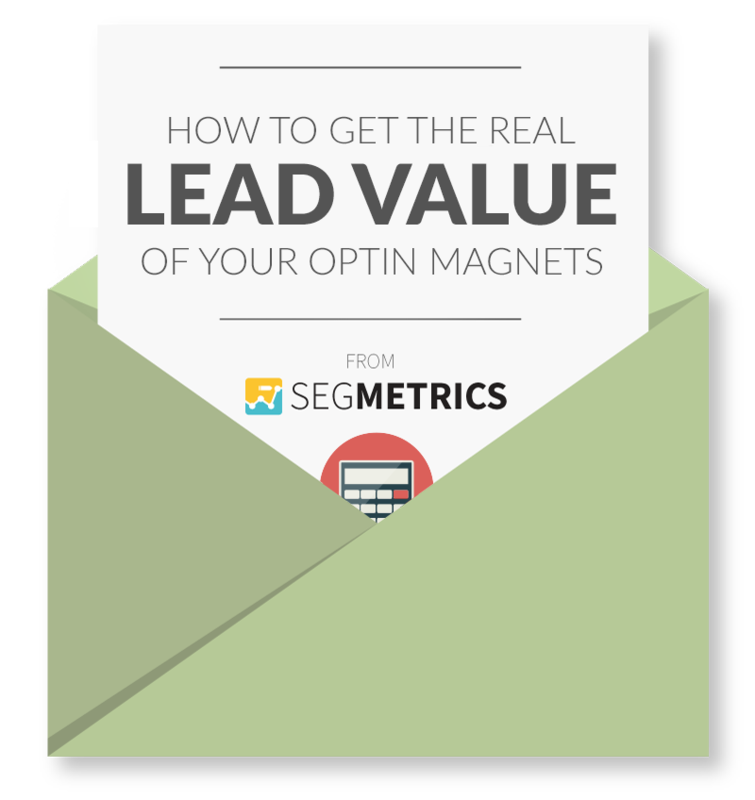 Get this guide on how to accurately calculate lead value for each of your optin magnets.